We’re now in week three of the government shutdown, and airmen who are supposed to move, but didn’t get their permanent change of station orders before Oct. 1, are still on ice. 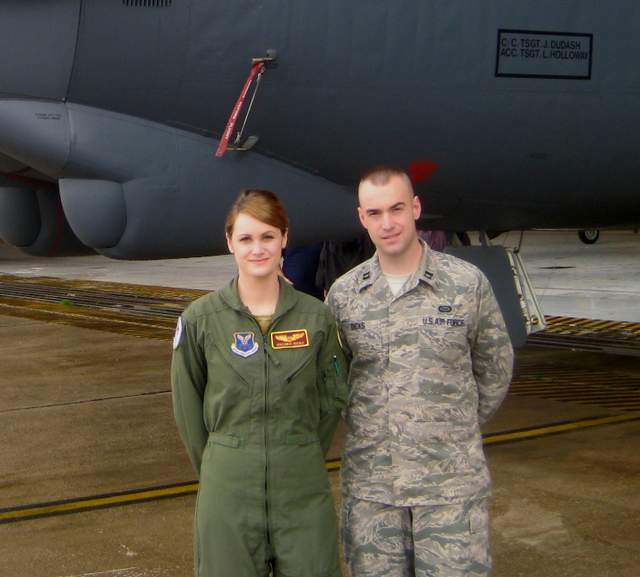 Air Force Times yesterday published the story of one couple whose PCS is getting complicated by the shutdown: Her move is going through in a few weeks, but his move is on hold until Congress gets its act together and reopens the government. We know there are many, many more stories out there about how the shutdown has affected airmen, and we’d like to hear them. Email me at slosey@airforcetimes.com if you’d like to talk.